Discussion in 'Downhill & Freeride' started by Trekrules, Nov 23, 2012. 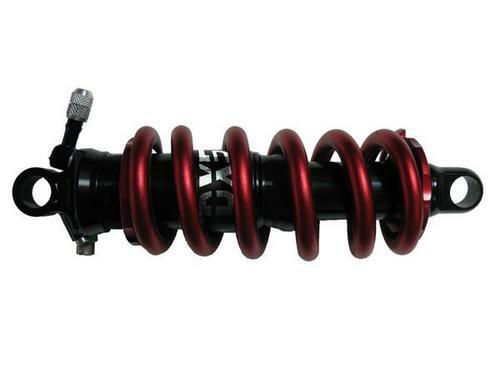 Has any one seen this rear shock from KS? What might be the advantages of such shock? These were actually pretty good at the time. They worked well with the crappy falling rate bikes that were so common. friend replaced the squirter coupe deluxe on his 6" travel modded norco with one of those, and it held up. 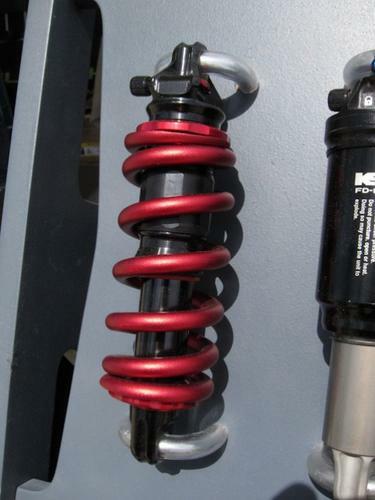 I can see it being a huge advantage for a regressive bike, and a giant disadvantage for a progressive ratio bike, as you're adding more seals, larger seals, more weight due to two shafts, and are gaining some degree of progressivity due to the air spring. Yep, had one. Turned a progressive bike into a jackhammer. 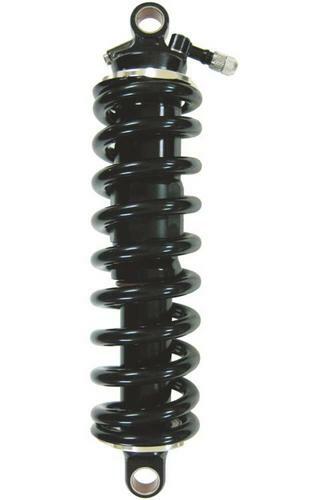 The helix expert had a: progressively wound coil and an air spring (progressive). Holy jesus was it progressive.